Rosher is the only dedicated, and proud Kubota dealer in Perth and has been for the past 40 years. 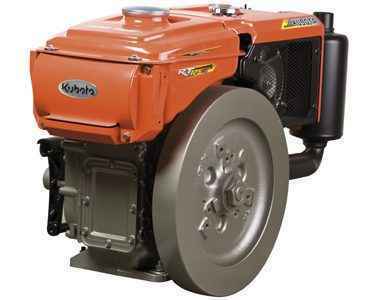 We sell and service new and used Kubota machinery for the agricultural, horticultural, commercial, and industrial sectors across Western Australia. Rosher prides itself on bringing Kubota’s robust range of tractors, mowers, utility vehicles, generators, and engines to its loyal customers. 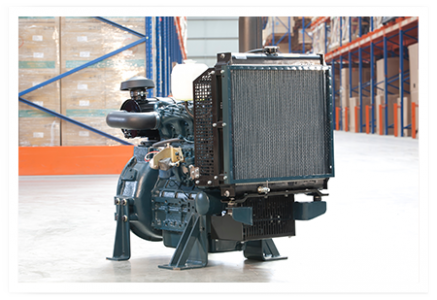 Rosher sells Kubota’s range of air-cooled engines, water-cooled engines and power pack engines (in either horizontal or vertical shaft designs), which provides rugged and reliable sources of power for a wide variety of applications in the agricultural, horticultural, commercial and industrial sectors. 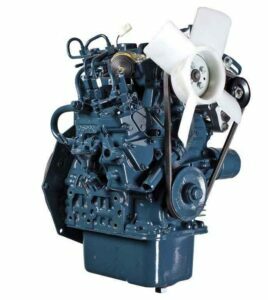 At Rosher, we also custom-build engine units for most Kubota horizontal and vertical diesel engines, and diesel generators too. Rosher is the oldest Kubota dealer in Western Australia, and in 2007 we were appointed as Perth’s only Kubota Power Centre Dealership, which allows us to offer the custom-built units. 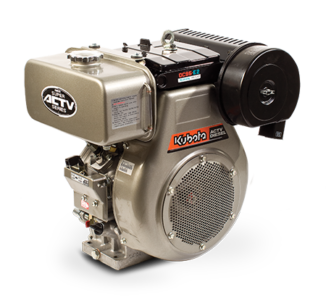 Operating from our world-class Kenwick Showroom, we offer one of the biggest collections of new and used Kubota engines in Western Australia. We also sell a comprehensive range of quality spare parts too. Our team of experienced, professional service technicians are able to service and repair all makes and models of equipment sold at our Kenwick Showroom. From tractors to vacuum cleaners, making sure our customer’s valuable pieces of machinery and equipment are up and running in the shortest time possible, is our service technician’s mission. In addition to Kubota, we also supply and service the full Antonio Carraro range of machinery and equipment at our state-of-the-art Kenwick Showroom. Our new Malaga Showroom is dedicated to Karcher pressure cleaners, sweepers, scrubbers, vacuum cleaners, and other Karcher accessories and equipment. For all your high-performance diesel and petrol Kubota engine needs, call Rosher today.